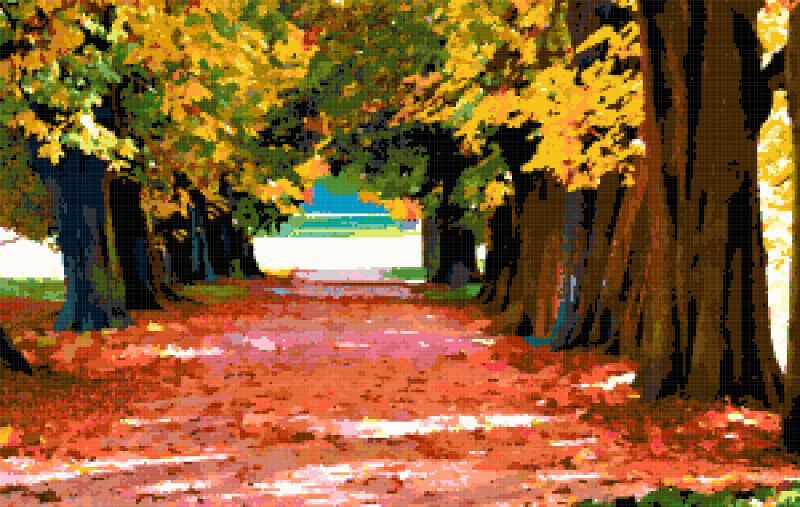 Pattern created from the image “Herbstspaziergang” by Solaika, used under Creative Commons Attribution license (CC BY 2.0). 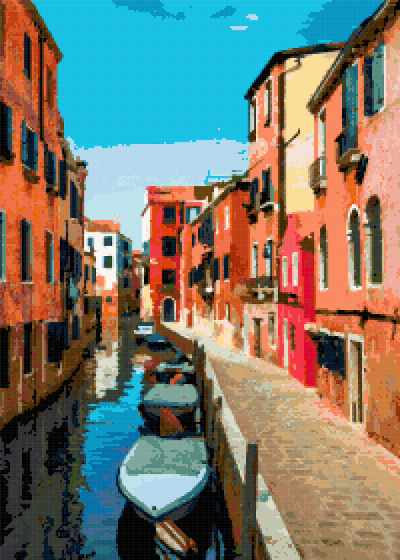 Pattern created from the image “Along the Canal” by Oliver Vogler, used under Creative Commons Attribution license (CC BY 2.0). 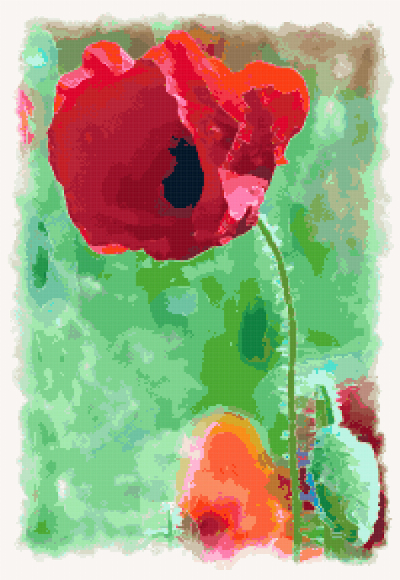 Pattern created from the image “Poppies some budding” by Peter Castleton, used under Creative Commons Attribution license (CC BY 2.0).